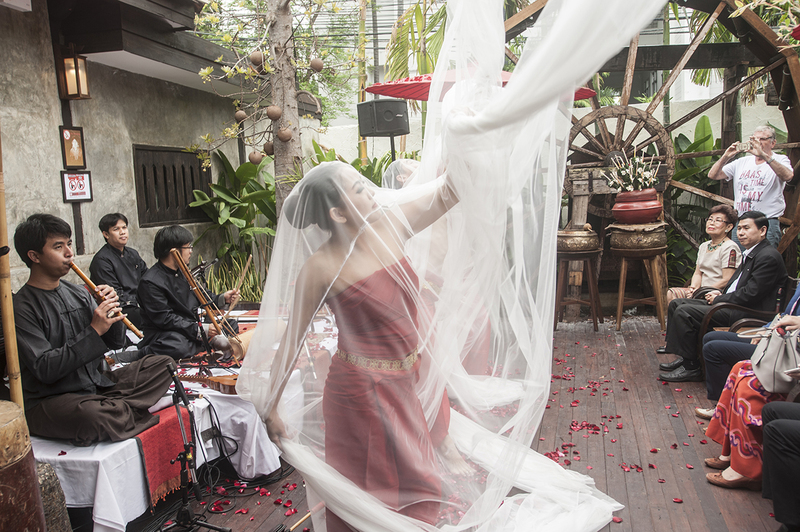 Grand Opening of Fahtara Coffee at Fah Lanna Spa in Chiang Mai with tradional dance, music and Ronnefeldt teas. Beautiful event! It is always nice when Andreas Aufmkolk, Ronnefeldt director for Asia-Pacific & India comes to Bangkok. 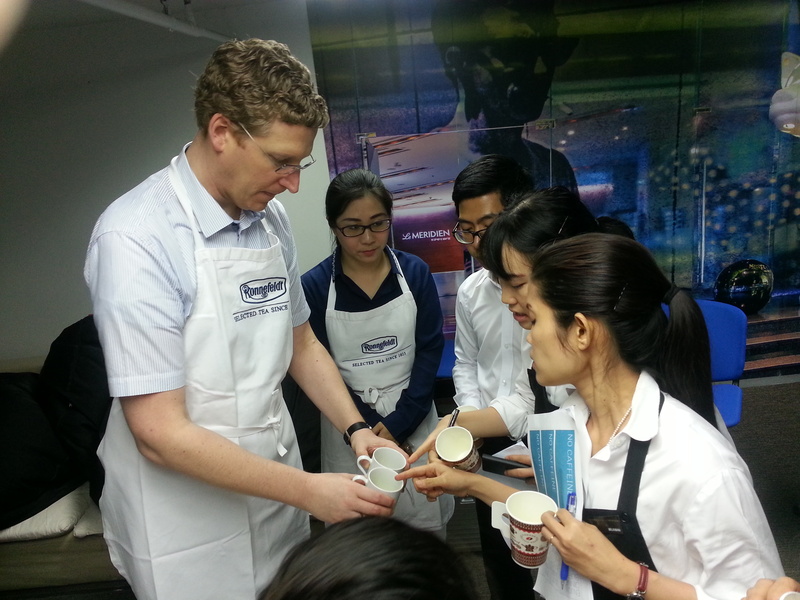 During his visit this week Andreas met the team of Le Méridien Bangkok where he, as a Ronnefeldt TeaMaster, conducted a tea training. 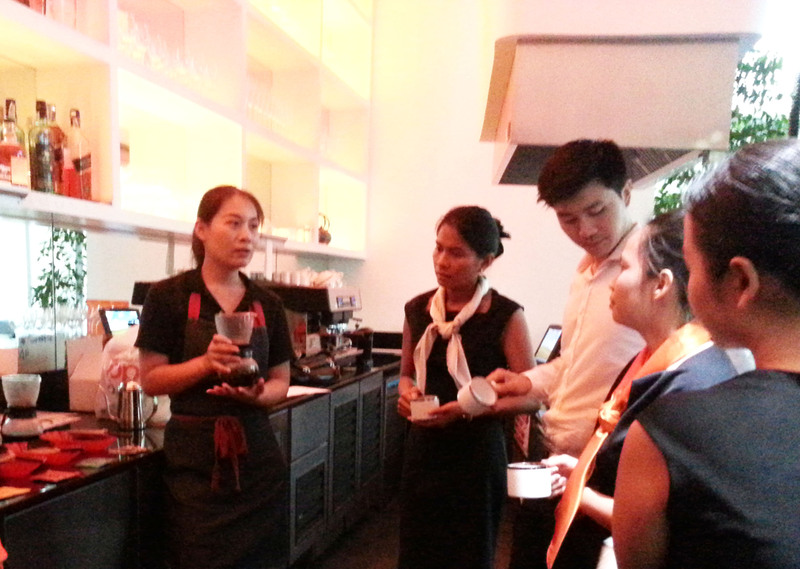 Our barista Karn conducting the Cafés Richard coffee training at Savelberg Restaurant Bangkok. Big thanks to the amazing Savelberg team! 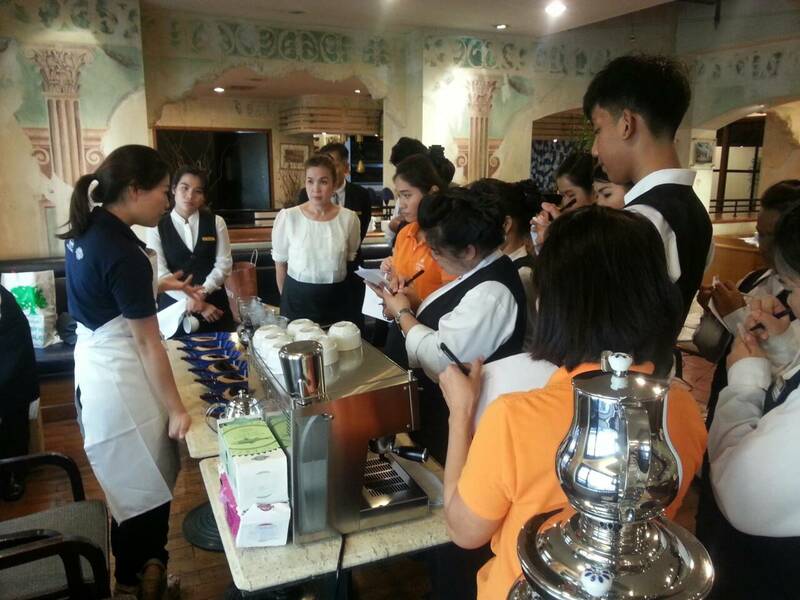 Our barista Karn at the Ronnefeldt tea training and Cafés Richard ESE Pods training at Arnoma Hotel Bangkok. Thank you everyone for a great job! Our barista Karn conducted a Ronnefeldt tea training at The White Flower Restaurant, a wonderful place that serves delicious Thai and International food. Big thanks to the team; Great job everyone!